Conference Exhibitors must fill out and return the exhibitor contract form in brochure at this link. - A full year of recognition on the NVMA website. - Recognition in the quarterly newsletter. - Complimentary subscription to the NVMA monthly newsletter for sales representatives. - NVMA membership mailing labels (one request will be honored). In addition to the sponsorship benefits listed above, you may select from a menu of visibility opportunities, listed below. Your sponsorship dollars may be allocated among the opportunities. 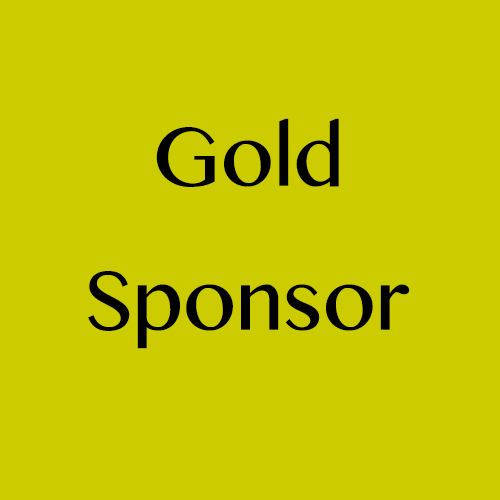 For instance, as a Platinum Sponsor, you would select from the menu choices that add up to the $7,000 that you have provided in support for the conference.